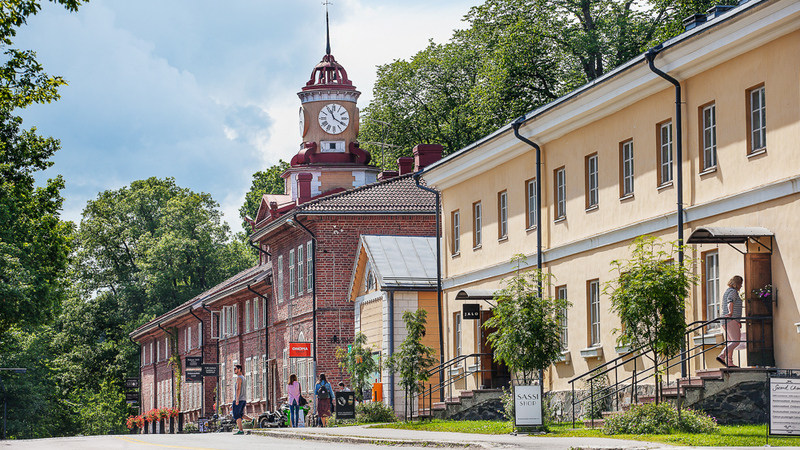 Located in the north of the Raasepori municipality, less than 100 km from Helsinki, lies the old ironworks and park lands that make up Fiskars Village. 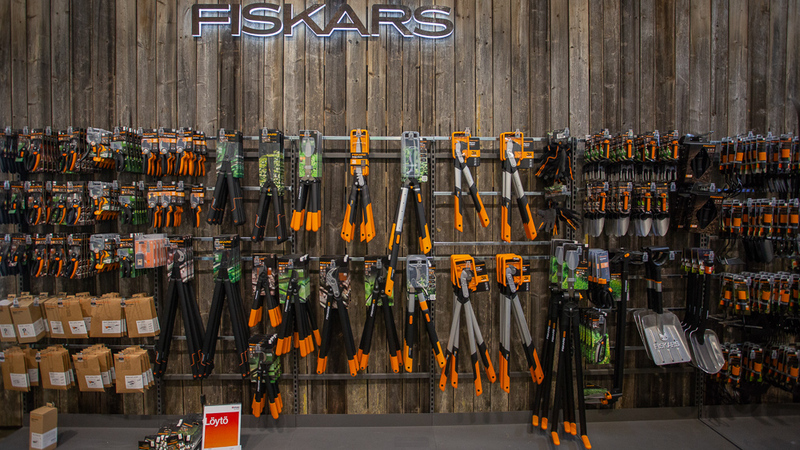 Founded in 1649, Fiskars ironworks was once an industrial village that has over the centuries constantly developed and changed with the times. Today, historical Fiskars Ironworks and Village is a diverse cultural tourism destination, developed in an innovative way with due respect for the traditions of the site. 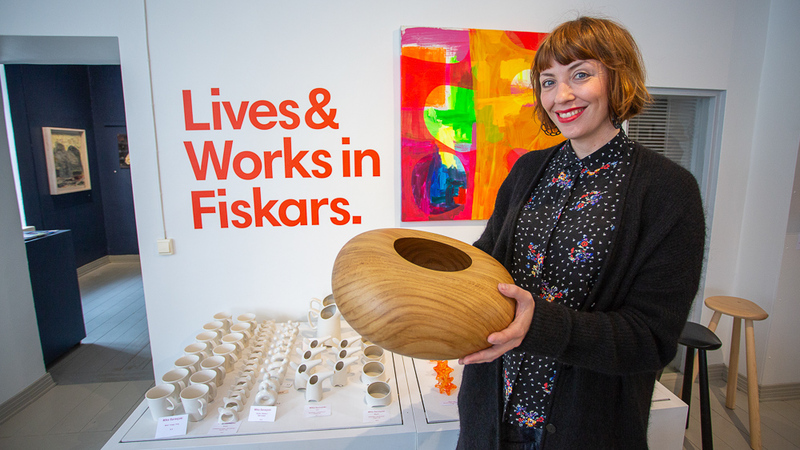 In addition to the arts, design and crafts that inform the village, Fiskars also offers various kinds of events, exhibitions and a museum. There are also tours where you can watch artisans practice their traditional skills, forging iron, working as blacksmiths, glassblowing, and lots more. 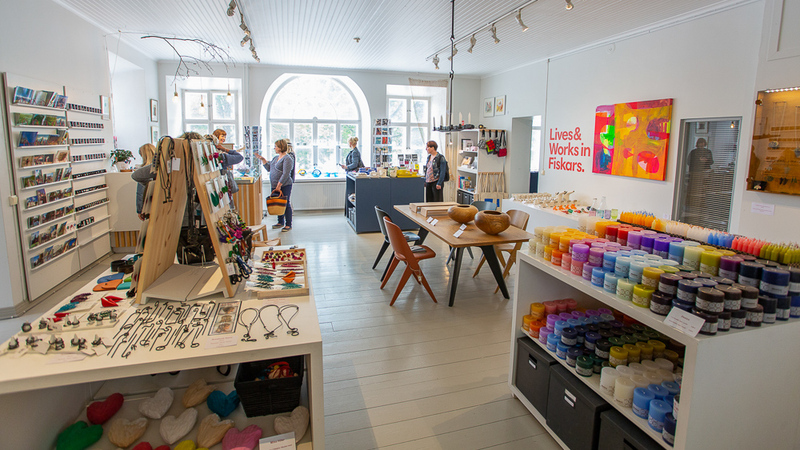 This unique blend of arts and culture paired with the natural and cultural environment make Fiskars Village a particularly interesting destination for international visitors. The local cuisine, made with ingredients produced nearby or derived from nature, as well as the many outdoors and sports activities available add to its appeal. 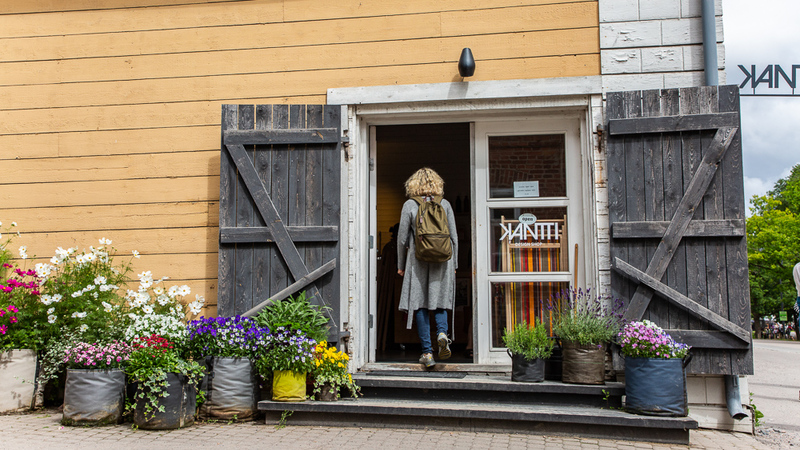 Today Fiskars Village is renowned as a centre of Finnish art and design, a unique milieu where over 100 creative professionals live and work, and where visitors can still see some of the old skills and trades practiced as they once were. In addition to being home to those artisans, Fiskars Village is also an award winning tourist attraction, with high quality hotels and restaurants, excellent conference facilities, as well as a variety of shops and workshops that provides visitors with something to see and do no matter the time of the year. It was chosen as the Best Finnish Travel Destination in 2015, and in 2018 won the prestigious Culture EDEN in Finland-competition. 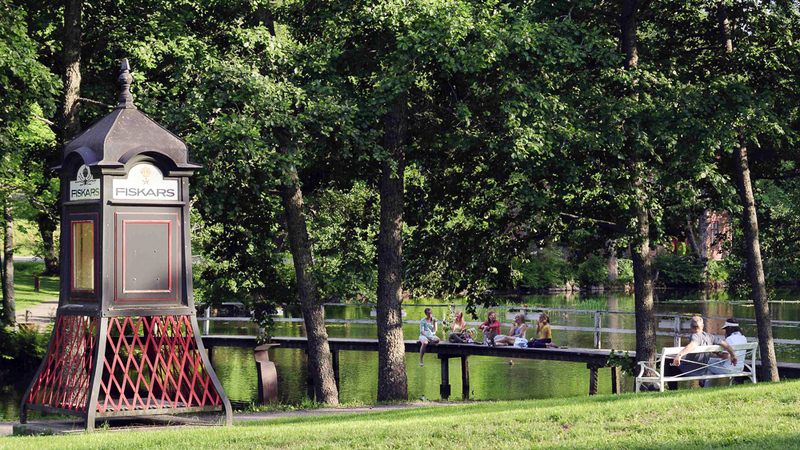 There is plenty for families to enjoy in Fiskars Village. 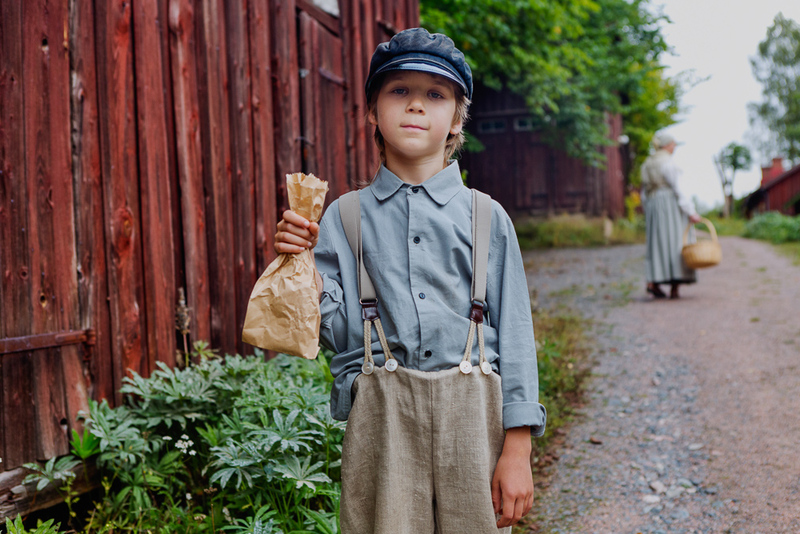 For example Fiskars Museum offers educational tours for those who would like to hear about the village’s rich history. In summer kids can also attend “do it yourself”-workshops and try baking, casting Tin soldiers etc. At the centre of the village there is an excellent and very modern kids playground, designed by internationally company Lappset together with the village’s residents. Although the village itself is the key attraction here, Fiskars is ideal for families who are seeking some outdoorsy adventure too. 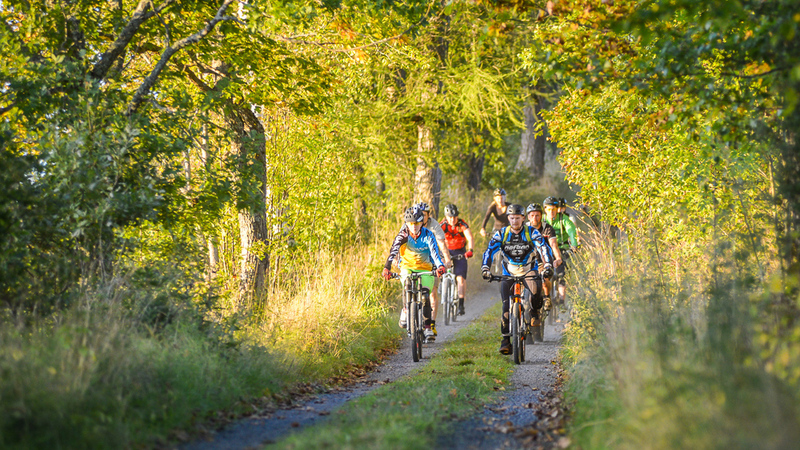 There are guided kayaking trips and Stand-Up-Paddle boarding on the beautiful Fiskars river; a two km forest trail for hikers; the biggest Trail biking centre in southern Finland’s with about 60 km of different trails for adults and older children. In summer you can also try the awesome skate park, where kids can hone their skills. 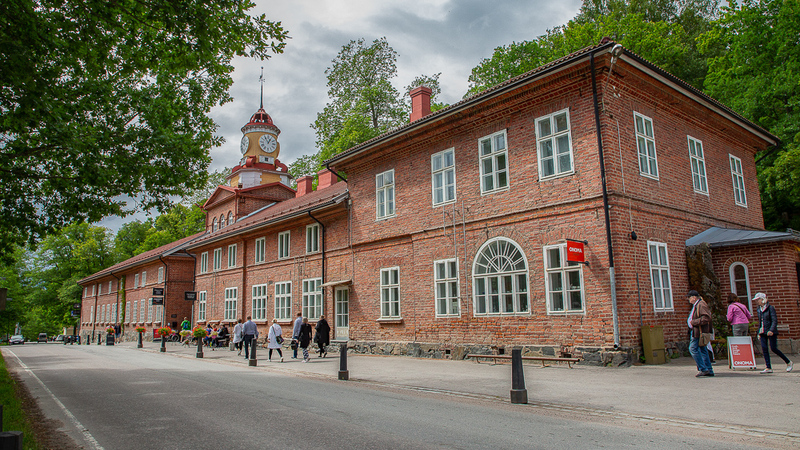 One of the best ways of understanding the history of Fiskars Village is to stroll around it and get to know the buildings, the oldest of which is the old ironworks office from 1765. The rest of the village buildings were built between 1816 and 1912, and feature work by such luminaries in the field of architecture as C.L. Engel and J.E. Wiik. All told, there are 22 buildings or building groups, each still in use today either for demonstration purposes, as workshops, as exhibition and museum areas, or as shops, restaurants and cafés. 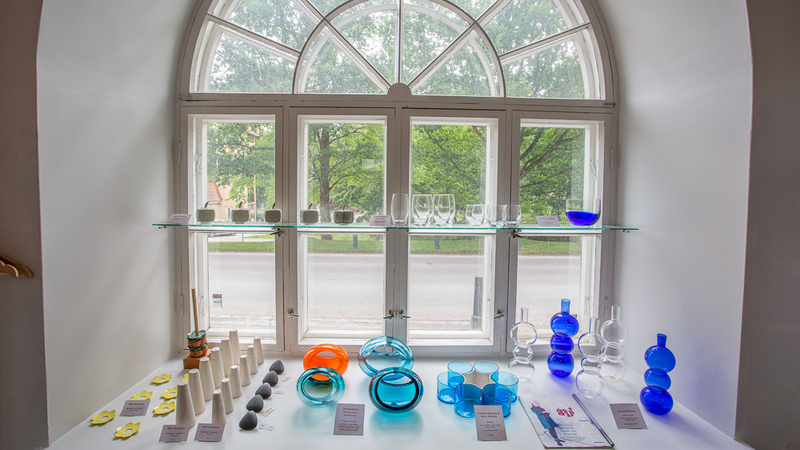 Onoma, the Cooperative of Artisans, Designers and Artists in Fiskars is a unique community. 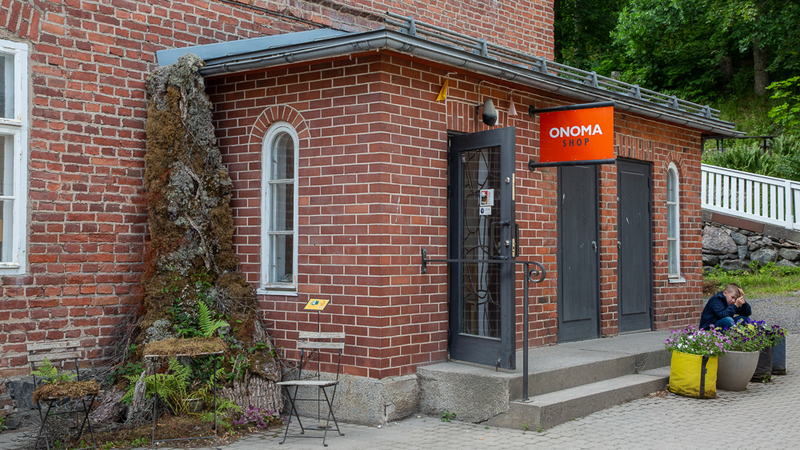 Founded 1996, all Onoma members live or work in Fiskars Village. Onoma arranges high-quality exhibitions in the village, presenting crafts, design and art throughout the year. 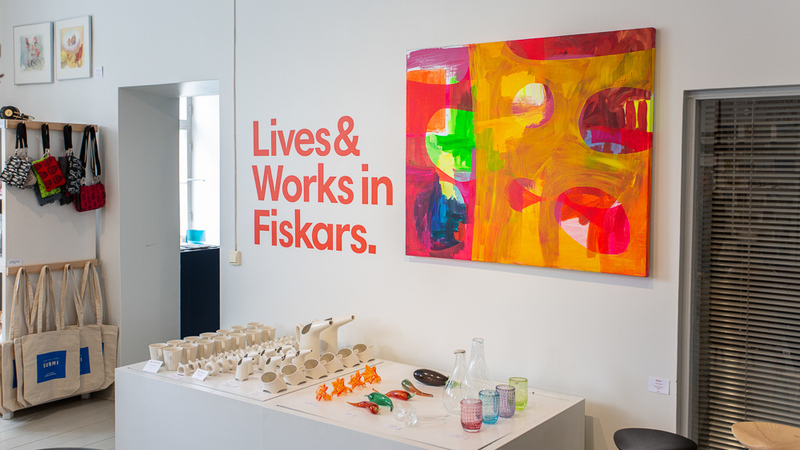 In Fiskars Museum there are 5 permanent exhibitions to be enjoyed, and there can be as many as six temporary exhibitions running at any given time at different historic sites within the village, and there numerous events held throughout the year. These include the Fiskars Village Bike Expo held in the spring; the Fiskars Antique Fair held in the summer; the popular Slow Food Festival held in October, with local food producers; and in November and December the Tuli ja Valo festival which presents art in the form of light installations. The historic milieu of Fiskars Village is very impressive, but its location amid forests and lakes ensures that all visitors also have the opportunity to explore the area’s unique natural beauty. The waterway which once linked the ironworks to the sea, from Lake Borgbynjärvi via the Fiskarsinjoki River into Pohjanpitäjänlahti bay is a popular route for canoeists and kayakers. In the autumn the same stretch of water is beloved by anglers, as sea-trout make their way up the river to spawn. Fiskars Village is nestled among steep, forested slopes where copses of deciduous trees open up into lush groves. There are vast woodlands surrounding Fiskars, and as the lush microclimate of the river valley differs greatly from the neighbouring region, it boasts an exceptionally rich flora and fauna, which includes many species that are rare at these latitudes. For botanists and nature lovers there is an easy way to take in the various tree species prevalent is by following the two-kilometer Tree Species Path. The local fauna includes for example moose and deers, as well as wood grouse and black grouse in the bogs. You can also catch sight of flying squirrels or Red-throated Loons. The woods around Fiskars Village feature small hidden paradises for those interested in owls, bats, and dragonflies and other flying insects. Hiking, fishing, berry-picking, mushrooming, and just being in the great outdoors are simple and unbeatable experiences that anyone can enjoy. There are guided tours available that ensure visitors get to experience all the best aspects of the local nature. There are many good reasons for gourmands to visit Fiskars Village, no matter what the season. 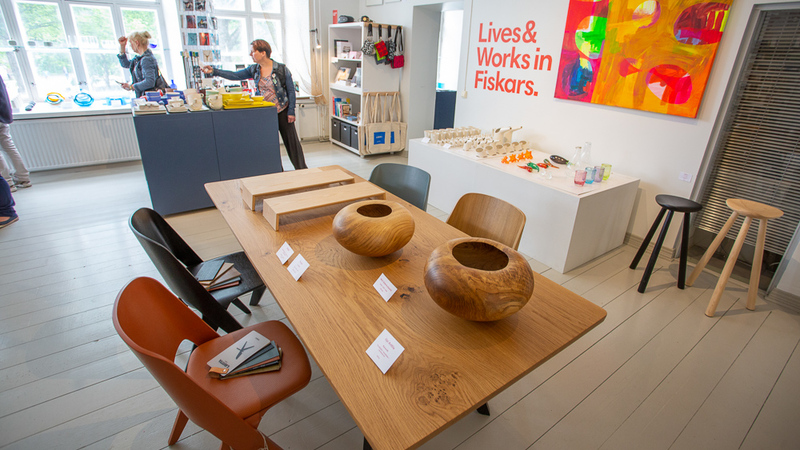 With a strong culinary tradition that has continued to this day, Fiskars is renowned for its local and organic cuisine, with high quality restaurants and cafés operating in historic buildings providing an excellent range of dining opportunities to satisfy all tastes. 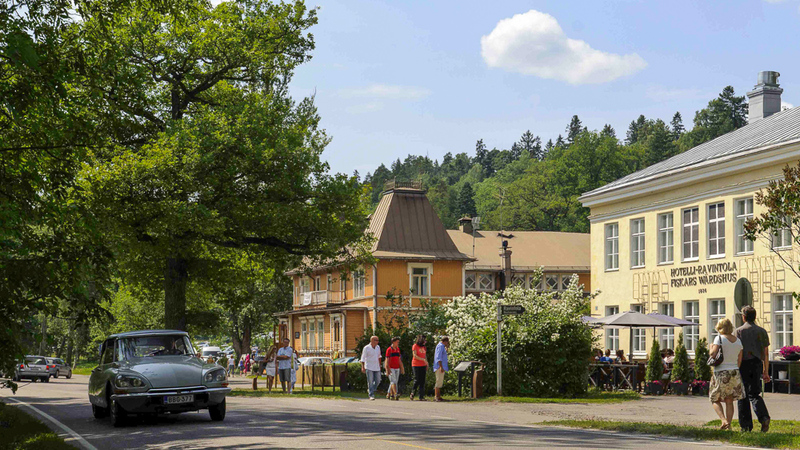 Over the course of the year Fiskars Village also hosts a number of popular food events, such as their Slow Food Festival, Maan Maut, and the Spring Market, all of which enhance the village’s offerings. Also located in Fiskars Village, Ägräs Distillery is a craft distillery built upon a mastery of traditions and a passion for creating unique product experiences. It specializes in signature spirits, whose taste profiles are built with pure, fragrant wild herbs, and traditional aging processes, to craft its bespoke line of Akvavit, Gin, Digestif and Whisky – all with unmistakable taste profiles. Quality spirits are not the only beverages created in Fiskars Village: Kuura Cider makes real cider from 100% Finnish apples, while Fiskars Panimo creates artisan beers. Visitors are invited to the Ägräs Distillery Tap Room where they can sample the spirits, ciders and local beers. Take an award winning tour to fully experience the essence of Ägräs Distillery, where they can see how the distillery works, and enjoy wild herb cocktails and world class gin and tonics, either indoors or while sitting on the terrace overlooking Fiskars River. The Tap Room is open to the public during the summer from May to September, and for tours, meetings and tastings it is open all year round. There are regular bus and rail services connecting Helsinki and Turku, with Fiskars Village being approximately halfway between those cities. You can alight at Karjaa/Karis if traveling by bus or train, after which a taxi or bus will take you to Fiskars (approx. 15 km). For those traveling by car there are detailed instructions on how to get to the site available online here.